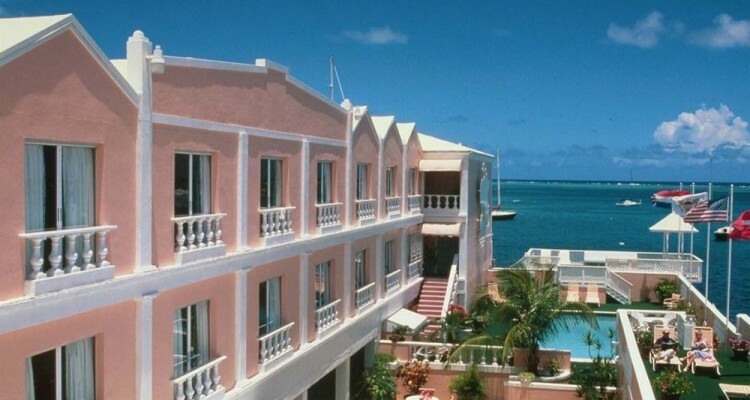 CHRISTIANSTED — VIGL Operations, LLC has been trying to obtain a Level 4 casino license for its Caravelle Hotel, which is to be opened in St Croix, US Virgin Islands. There are quite a few stipulations for obtaining a Level 4 casino license in the Christiansted and Frederiskted Enterprise Zones, which is where the Caravelle Hotel is located. One of the key stipulations based on the V.I. Code warrants the hotels in these zones to have a minimum of seventy five hotel rooms that are freshly constructed or recently renovated. VIGL operations had tried to seek a waiver on this specific requirement but got turned down by Gov. Kenneth Mapp. The governor made it clear to the hotel owners that they were not allow to operate their casino unless this requirement was fulfilled. Mapp believed that forcing the casino to comply with the existing law would benefit Christiansted by causing the company to invest into the economy, create additional construction jobs for electricians, masons, painters and boost local businesses through building material purchases. The governor wanted the company to first give back to the community before it profited from its gambling operations in St Croix. However, his views were not shared by the senate. who voted last week to overrule his veto on the casino license for the Caravelle hotel. Veteran Sen. Kenneth Gittens filed a motion to overturn the Governor’s decision and the full senate voted unanimously to approve the casino license and allow the hotel to open its gambling operations to the public. Gittens stated that he was relieved to learn that the Senate went with a unanimous vote on the motion and believes the right decision has been made. The senator stated that the local economy would get a much needed boost from the casino industry and also believed that extra publicity that the casino project received due to the veto being overruled would benefit the casino by bringing in more tourists to St Croix. Gittens also stated that he spent time walking around the project and speaking to some of the staff and believes that the right decision has been made. The Virgin Islands Casino Control Commission (CCC) has granted the casino a 12-month license and Gittens believes that the sooner the casino is open the more beneficial it will be to St Croix. Still, Mapp wasn’t very happy with the Legislature’s decision.